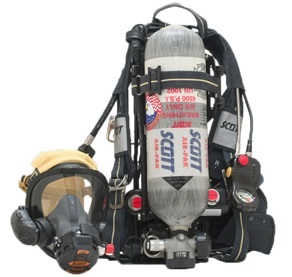 Pak-Tracker Firefighter Locator Pak-Link Programmer has been designed and engineered from firefighter input with the utmost user safety in mind. 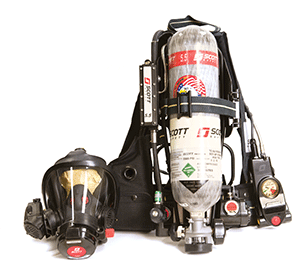 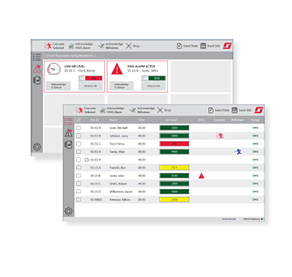 The Pak-Link Programmer also provides a dual feature of allowing integrated Pak-Tracker Firefighter Locator SCBA users a means of reprogramming the factory set eight character alpha-numeric identification of each integrated personal transmitter to meet their specific needs. 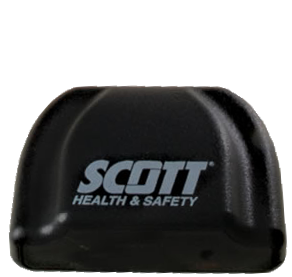 This vital data logging retrieval and programming system comes complete with our easy-to-use software and hardware that simply connects to any computer via its USB port.